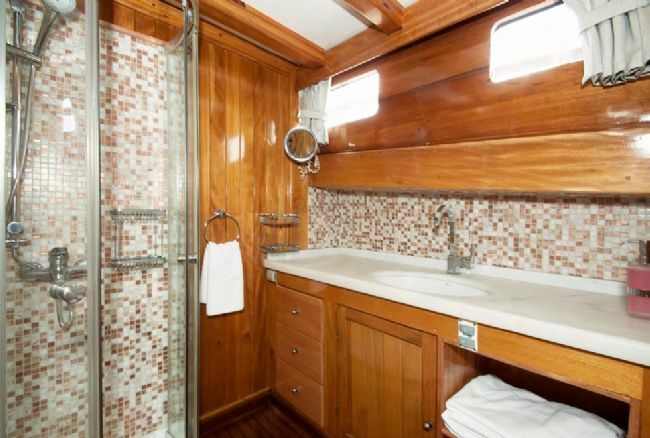 Note: This program, which is arranged with special luxury boat, is offered with a minimum of 8 and maximum 17 people capacity with Double and Master cabin alternatives. After lunch, all the passengers are ready to go to work together. 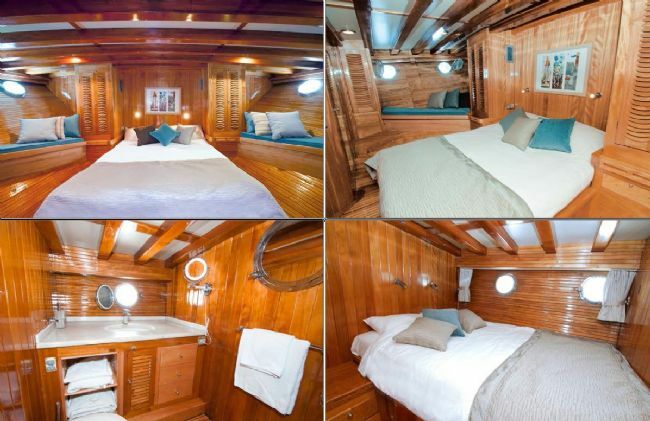 You can be rest assured that your crew will be extremely welcoming with your welcome greetings and have a wonderful time. 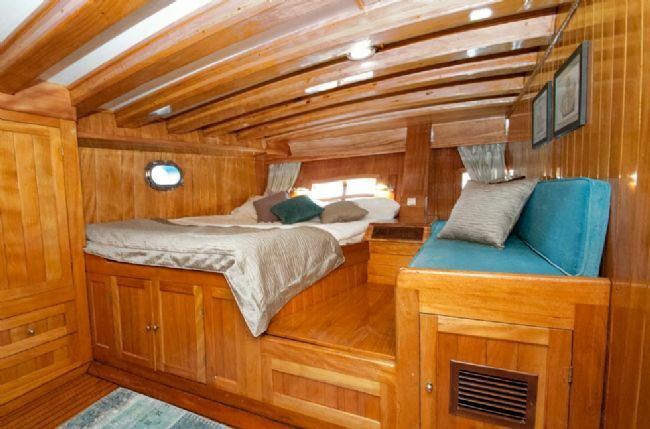 After informing you of all the tour details and the rules to be followed, the cabin is directed to the first stop. 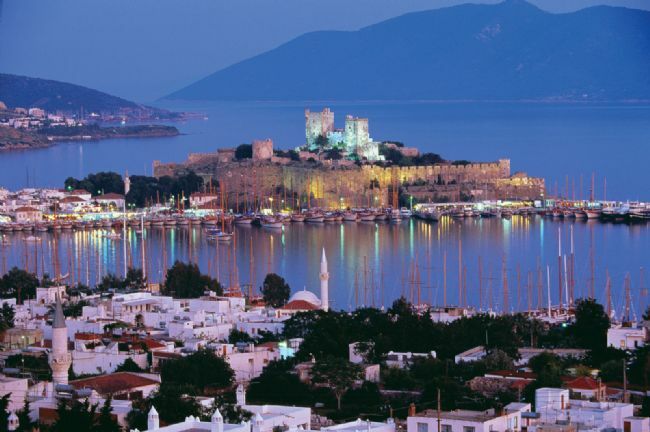 On the first night there is a cove close to the Bodrum harbor. 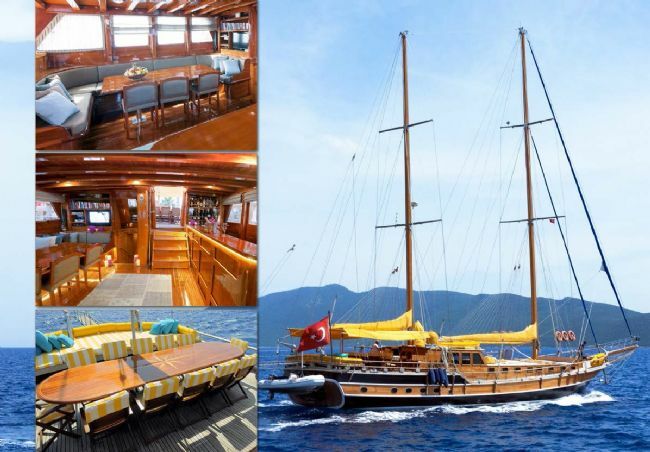 At the end of breakfast, the cruise starts in Gökova bay, which connects to the Aegean and Mediterranean. 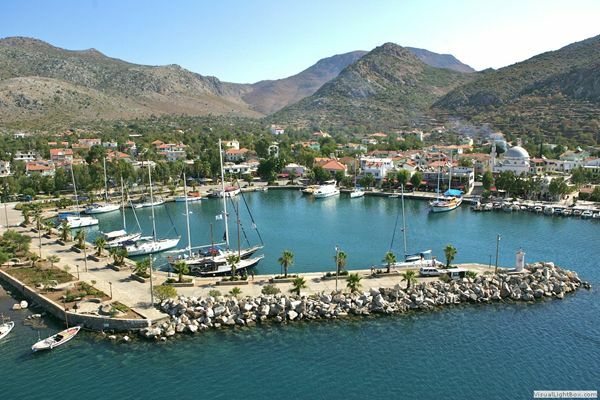 Knidos, is located on the opposite side, will be the first stopping point of the day. 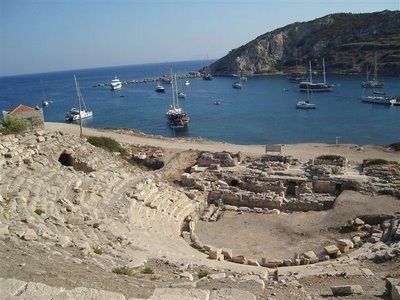 Knidos, inspired by 4-5 different cultures, has become famous for its Aphrodite culture in antiquity. Lunch and swim here. 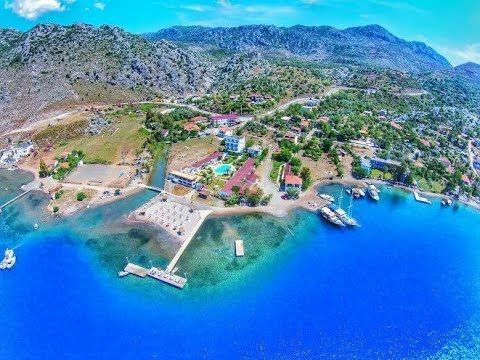 At the end of the day, the winds calm down, making this the perfect ideal spot for overnight stop, in the Kargı bay, which is the paradise of Datça. Dinner and accommodation will be here. 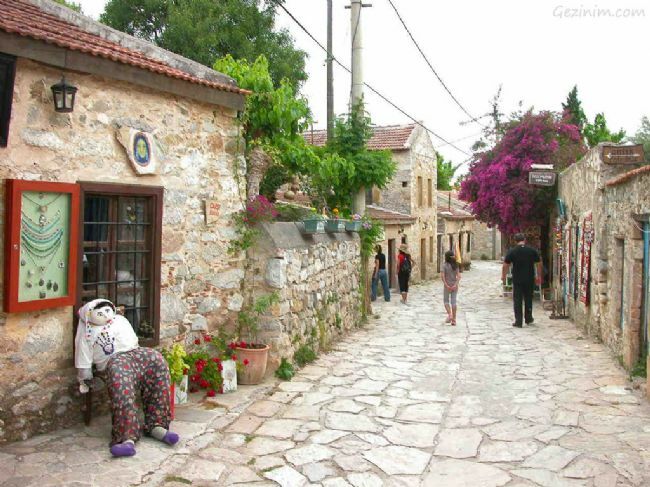 Before breakfast, you are taken to Datça for a casual stroll. After breakfast, a short walk takes place in our city which is famous for its natural beauty and climate without being influenced by the heat of lunch. 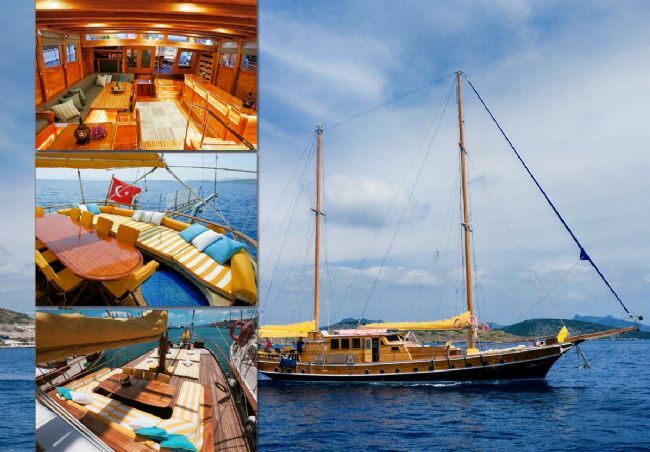 After lunch, swimming and relaxation, the journey starts to Simi Island, which is close to Hisarönü Bay. Throughout the coast, the beauty of everything you could not imagine. We will recommend you to make sure your phones are fully charged so not to miss those important photographs. Simi Island, is famous for its sponge hunting and boat construction, its ranked 3rd in the 12 islands. Because it is a favorite location in the past years, the occupation has been so much that the construction has lost its former status. But the people of the settlement have been lifted again with their handmade decorations and beautiful hospitality. Dinner and overnight stop will be here. Wishes our passengers have the opportunity to make short land tours. After an exquisite breakfast, visit the Archangel Michael church on the western side of the island. Before returning to the Turkish territorial waters, it is passed to St. Yorgos bay for a swimming stop. When the procedure is changed to Turkish waters, documents are entered into Bozburun harbor presidency. After lunch, up anchor then of to Selimiye with a cruise along the coastline of the Hisarönü Gulf. Swimming, entertainment, dinner and stop will be here. Our guests who wish may visit the Selimiye village until dinner is prepared. Before lunch, of to Bencik Bay, a miniature sight. 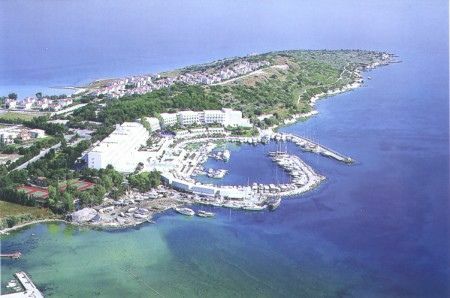 Bencik is at the narrowest part of Datça peninsula. After lunch with enchanting natural beauty, an anchor is put down at (Aktur) hidden from the eyes for the enjoyment of the beach. Dinner and overnight stop will be here. Palamut Bükü, located on the western most side of the Bosphorus, down anchor here at Palamut bükü beautiful clear waters, famous for its large almonds. The blue cruise is known as the most frequent spot for lovers. 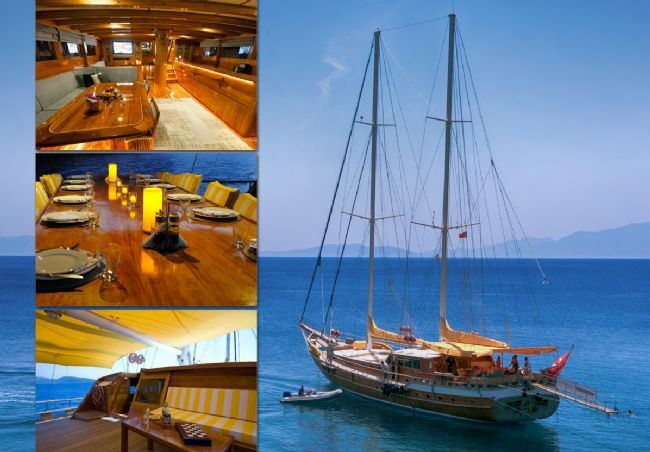 Go to the Gokova Gulf towards the evening hours and anchor to make the ideal choice Mersincik Bay. You can fully enjoy the sunset, sunrise, rest and peaceful evening. Kisebükü surrounded by pine trees in the calm waters of the morning will be a good choice for breakfast. Following the shoreline, Orak Island will be visited for lunch and sunbathing. When the sunset approaches, Bodrum Harbor or Yada Adaboğazı Bay will be visited, depending on the common demand and weather conditions. Dinner and overnight stop will be here. After a full week of memories, last breakfast, preparations are made for the departure from the boat. 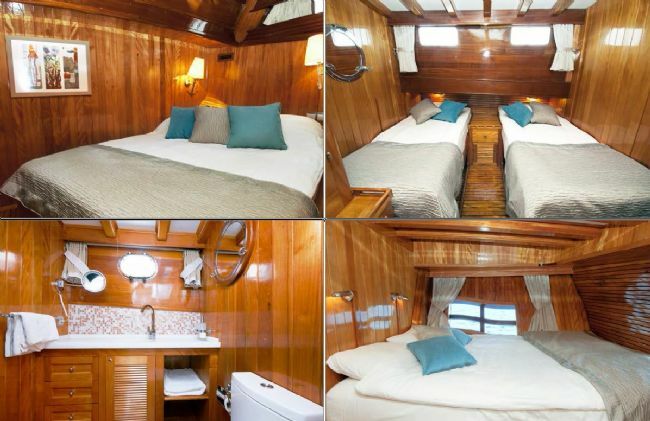 • Prices are per person for 2 persons and 1 person for 1 week on full board basis and EURO-based. • Child discounts are not applied to our tours. Children under the age of 8 are not permitted. 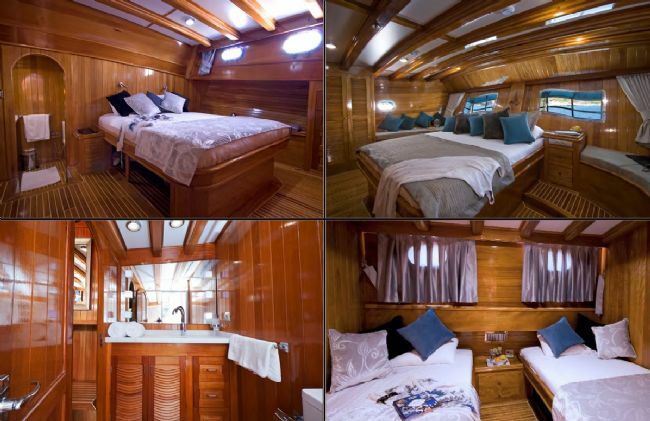 • Full board accommodation: breakfast, lunch, 5 tea (cake-biscuit service) and dinner. • Port charges and exit procedures. • Navigational documentation and shipping agent costs for required transactions. • Diesel and petrol expenses. 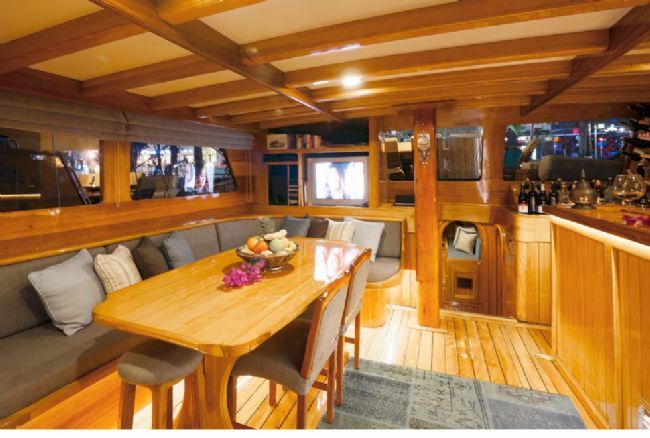 • All port taxes and mooring fees for boats in foreign land waters. • Customs procedures and costs related to boats in foreign land waters. • All-inclusive alcoholic beverages, except the all-inclusive concept. • Museum tours on the tour route and optional land tours. For Turkish citizens to obtain a shengen visa, passports must also be valid for at least six months. The visa is taken from your nearest Greek Consulate. 2 photographic application forms and a document certifying income are applied to the consulate. 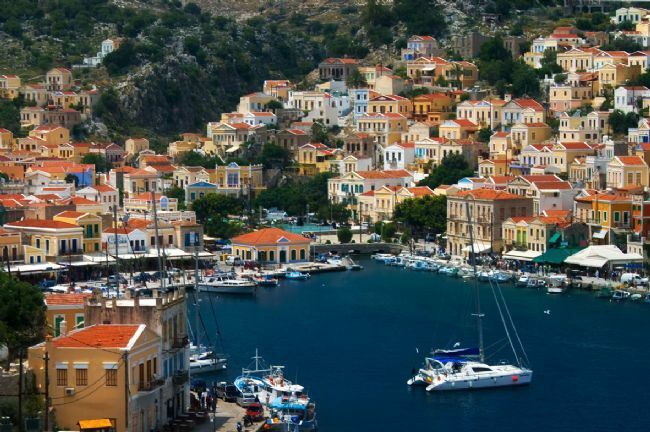 You can get detailed information from the Consulate of Greece in Bodrum 0252 313 05 10 - 0252 313 05 20.